Spring has finally arrived, which means the hot summer months are just around the corner. With that said, homeowners should take time out now to schedule routine HVAC maintenance needed to ensure that your cooling system is prepared to handle the hot summer challenges ahead. Your central air conditioning system is a two-part system with an interior unit and an outdoor compressor unit, both of which should be inspected to ensure they are performing at peak levels. In order for your system to perform efficiently and to provide all the cooling atmospheres you need in your living space, it is imperative that your system be checked and inspected and routinely maintained. 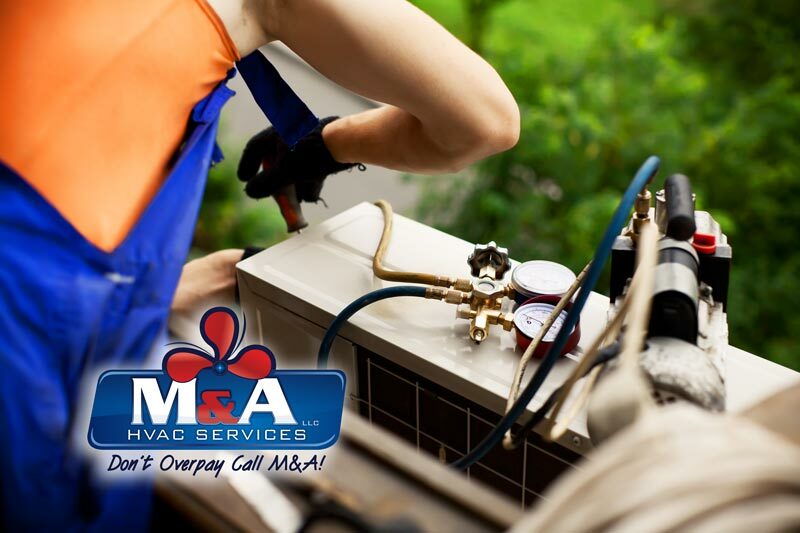 Here at M&A HVAC Services, LLC our certified technicians are equipped to perform your system inspections, routine maintenance and any necessary repairs. Using only state of the art equipment and the highest quality products available in the industry, our technicians stand ready to provide you with all your system needs. Nobody wants to get caught in the middle of the sweltering summer season without air conditioning. For this very reason, routine maintenance should be performed so as to keep your system up and running at peak levels without interruption. Performing preventative maintenance will ensure that your system stays in check and continues to function properly throughout the hot summer months. In addition, routine HVAC maintenance minimizes costly repairs in the long term and can prevent an AC system breakdown. There are a number of tasks performed with every inspection, analyses and phase of routine maintenance. Following is a list of common tasks performed by professional technicians during routine HVAC maintenance. Inspection and cleaning of the blower components to ensure adequate system airflow and comfortable temperatures throughout the entire living space. The many tasks performed during a routine HVAC maintenance service call, all play an important role in the effective and efficient operation of your cooling system. Preventative maintenance allows for system problems to be identified early on and appropriate resolutions put in place. Repairs can be performed well in advance of the hot summer weather and ensure full functionality of your cooling system throughout the summer months ahead. The professional technicians here at M&A HVAC Services, LLC are on hand to answer all your questions and address any concerns you may have. They will conduct a full system maintenance and inspection and advise you of any problems identified. 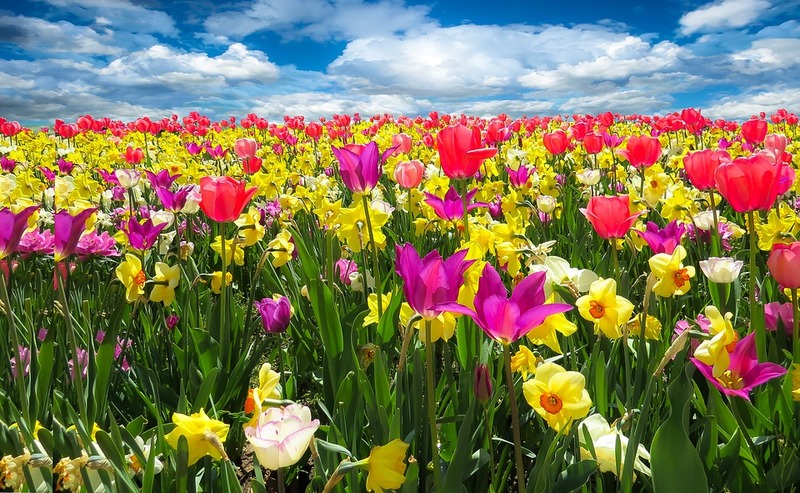 Spring is now upon us and is the ideal time of year to have your AC system inspected and checked to ensure your home and family will enjoy all the cooling comforts your HVAC system can provide. Summer will be here before you know it, so reach out to our team and schedule your routine HVAC maintenance today. We look forward to serving you whether winter, spring, summer or fall. Don’t delay. Contact our friendly, professional HVAC team today!